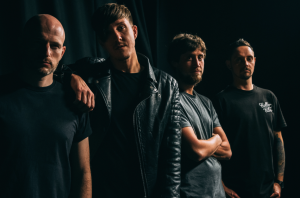 2000 Trees have dropped their third line-up announcement, and with it they've also announced their third headliner. 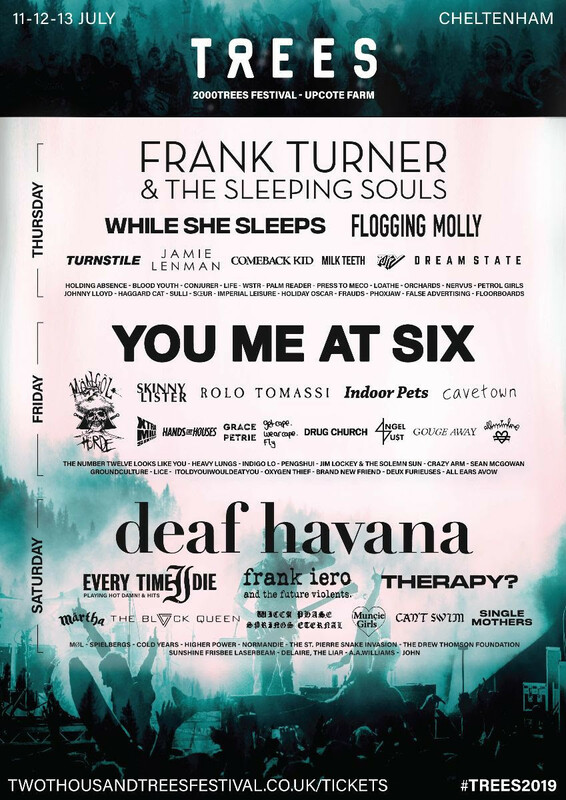 Joining the already announced headliners Frank Turner & The Sleeping Souls and You Me At Six will be Deaf Havana. 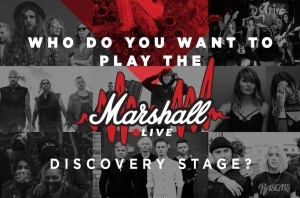 They've also added an additional 23 bands to the already stacked line-up, including the likes of Holding Absence, Press To MECO, Dream State and so many more. 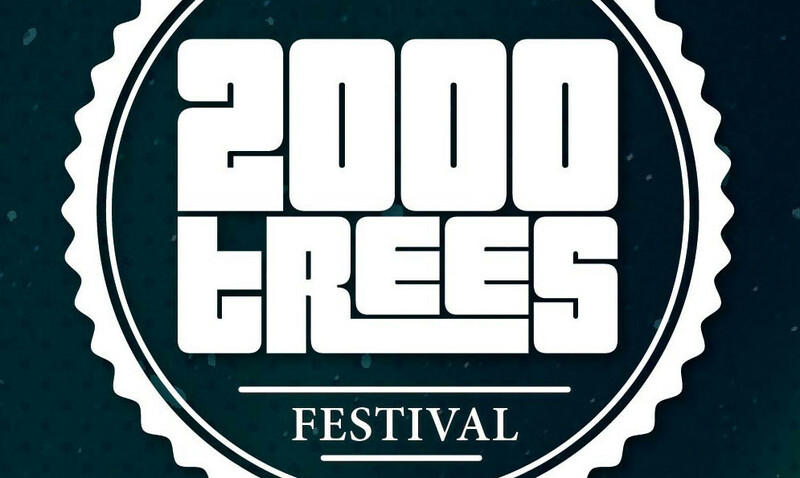 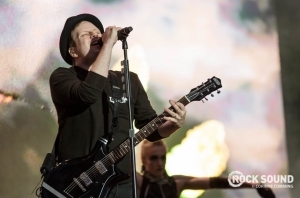 2000 Trees takes place at Upcote Farm in Gloucestershire from July 11th to 13th.